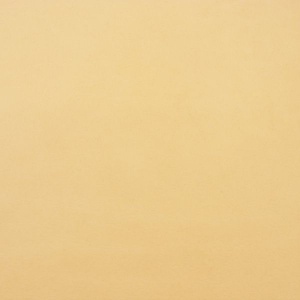 This is a rectangle of undyed and untreated vegetable tanned leather, measuring 30x60 cm (1ft x 2ft). It is 0.8-1mm thick and ideal for wallets and wallet inner pockets. 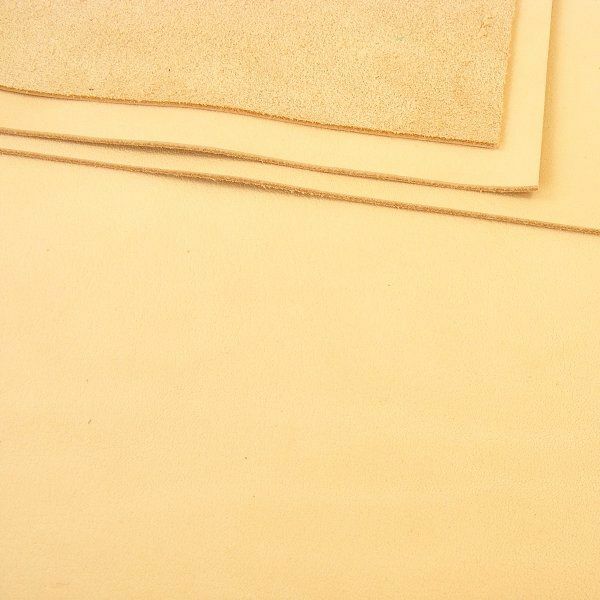 If you want to carve or emboss, we'd recommend a heavier leather. 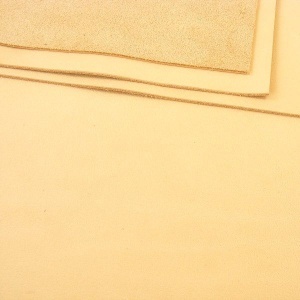 Undyed veg tan leather makes the perfect blank canvas for dyeing, or for painting with acrylic paints.